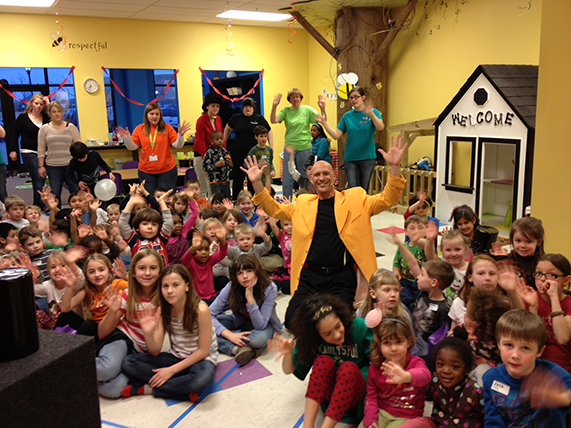 Presto Paul’s Magic Shows Are Fun For Both Children And The Adults! "I just saw the most Amazing Magic Show by Presto Paul! We had over 450 parents and kids for our Fizz BOOM Read program. Everyone had a wonderful time. Presto Paul and his assistant Robin are amazing and put a big smile on my face. Thank you!